Last week in DBT we were asked to go through a worksheet full of emotion myths and to write down ways of challenging them. The worksheet also had some answers in case one got stuck. 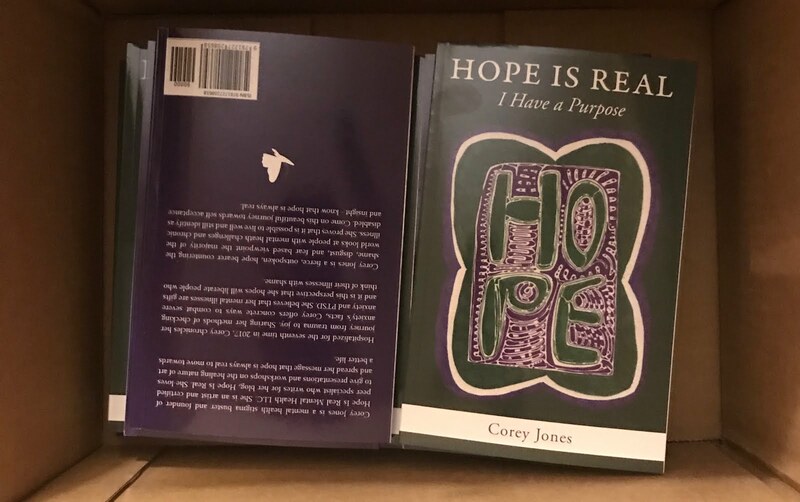 I did not do all of the myths but just the ones that really resonated with me. I thought I would share my own challenges and the included challenges that really moved me. Myth: Letting others know that I am feeling bad is a weakness. Challenge: My job is not to please others. Myth: Being emotional means being out of control. 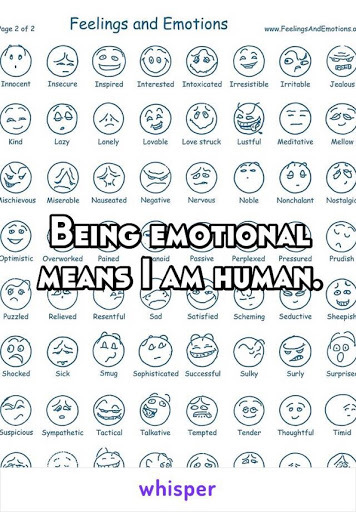 Challenge: Being emotional means that I am human. Myth: All painful emotions are a result of a bad attitude. 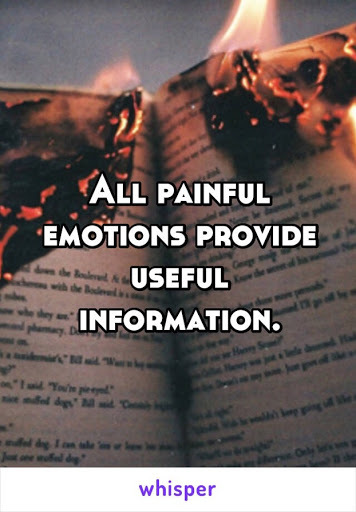 Challenge: All painful emotions provide useful information. 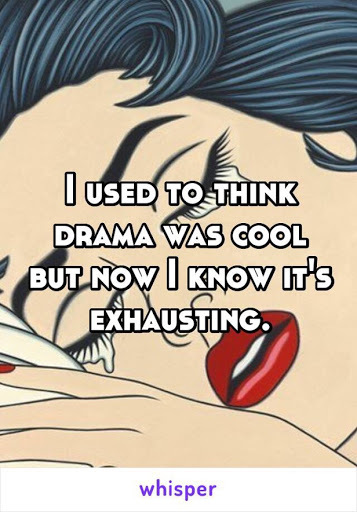 Challenge: I used to think drama is cool, now I know that it is exhausting. Myth: It is inauthentic to try to change my emotions. 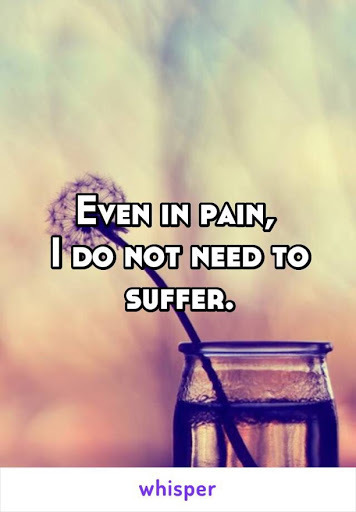 Challenge: I do not need to suffer. 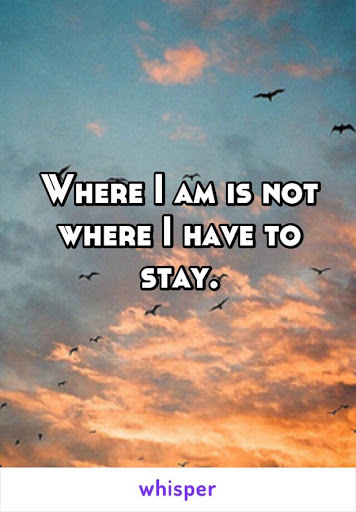 Provided Challenge: Change is itself authentic; it is part of life. Myth: Emotional truth is what counts, not factual truth. 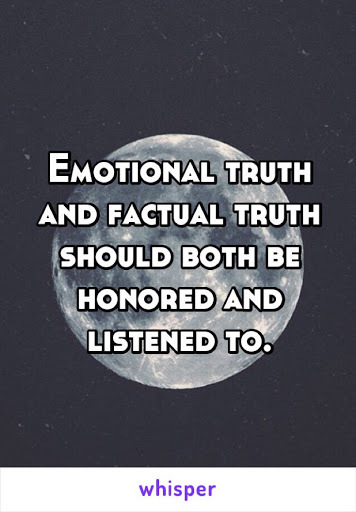 Challenge: Emotional truth and factual truth both count. Myth: People should do whatever they feel like doing. Provided Challenge: Doing what I feel like doing can be ineffective. 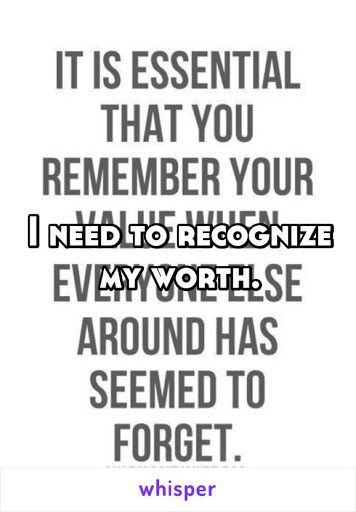 Myth: Acting on your emotions is the mark of a truly free individual. 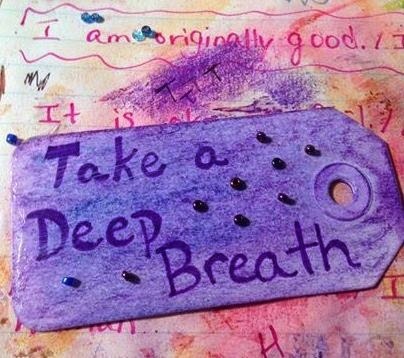 Challenge: Being able to regulate my own emotions is the mark of a truly free individual. I will no longer be a slave to intense emotions. Provided Challenge: The truly free person can regulate emotions. My Response To The Provided Challenge: The truly free person honors boundaries. Myth: My emotions are who I am. 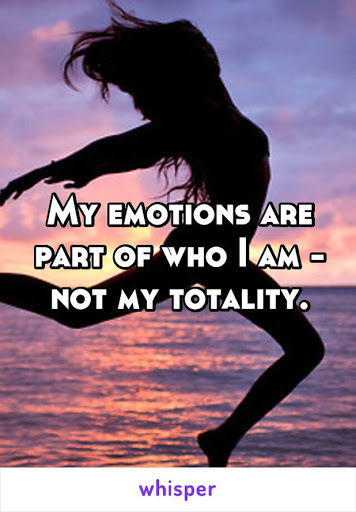 Challenge: My emotions are a part of who I am but not my totality. Myth: My emotions are why people love me. Challenge: People love me because I am a cool person! Myth: Emotions can just happen for no reason. 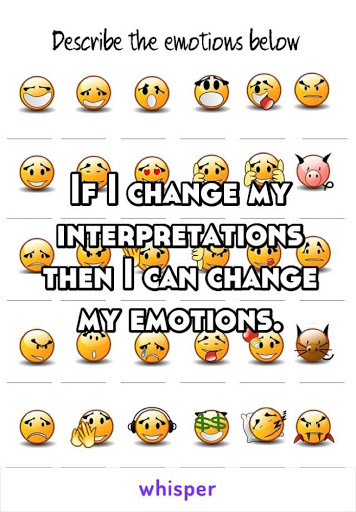 Challenge: Every emotion is produced by an interpretation to an event. Recognizing this will mean that I will have simultaneously more freedom and more control - I will be able to more thoroughly have the life I want. 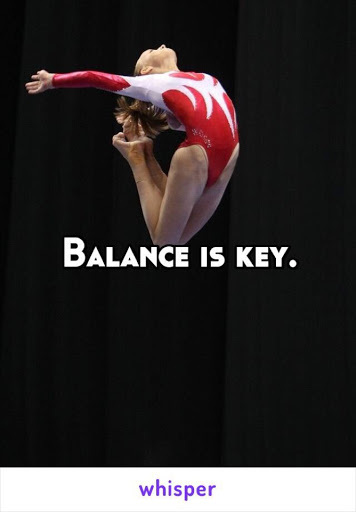 Myth: Emotions should always be trusted. Challenge: Emotions should always be honored and honoring their information is not the same as trusting them as truth.